We host two opportunities for families to explore partnering with us in the education of their children. 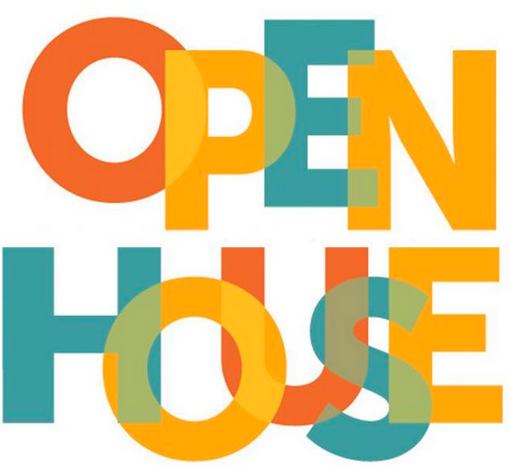 Both of our open houses last less than an hour and include not only information about our school but, an opportunity to explore classrooms and meet our teachers and administrators. You are also welcome to contact our admissions office at any time for information about our school and to schedule a tour.